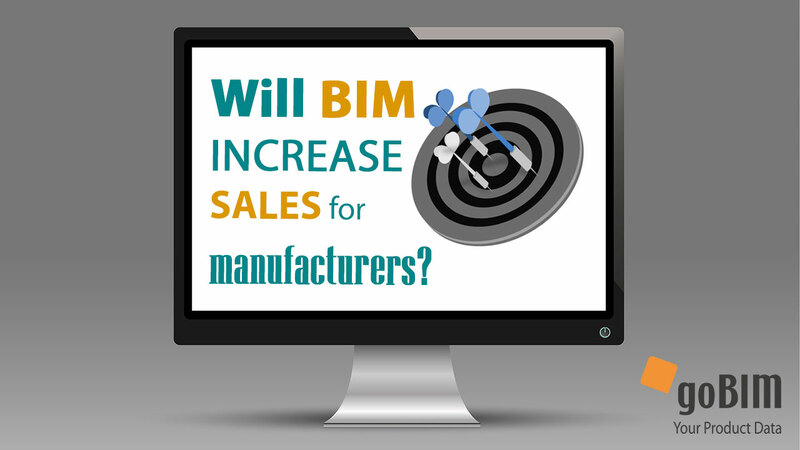 Will BIM increase sales for manufacturers and how do they benefit? Why is BIM important for manufacturers and will it increase their sales? BIM for manufacturers: Are you up-to-date? 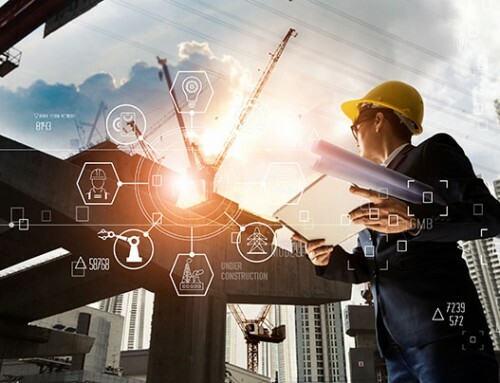 It is the era of BIG DATA and the word BIM has been buzzing across the whole construction industry, but do manufacturers really understand the buzz? Today, if I ask a manufacturer whether they are using the Internet as one of the key ways of communicating with their clients – they would reply – of course. However, when BIM is on the map, is sending emails, unsearchable PDFs or URL links the right solution in 2016? The answer is – No. In 2016 manufacturers need to deliver data in BIM. Will BIM influence the bottom line? Watch our comprehensive video and read on to see for yourself. As a manufacturer, you spend a significant amount of your time thinking about optimizing your operations. When it comes to manufacturing, technology brings efficiency to your processes and cuts down costs, no arguing there. But what about the process of delivering information to your clients? Have you started thinking about the efficiencies you can achieve there? The reason why everybody in the industry is talking about BIM is that it is a process aimed at bringing efficiency throughout the whole building life-cycle. To put it simply, BIM is a process that streamlines the flow of information across all stages of construction and among all actors in the construction supply chain. That is why you have to start thinking about how your information translates into the BIM process. But, let us clarify one thing first. There is this slight misunderstanding within the construction industry that BIM is just a tool for creating 3D models of building projects when, in fact, it’s much more than that. It is wrong to say that when architects are designing a building with tools such as Revit or ARCHICAD they are “doing BIM”. It is also wrong to say that you are “doing BIM” if you as a manufacturer have 3D (BIM) objects of your product lines. BIM does not refer to the model itself or to the objects within the model – BIM is a process, or rather a system of processes for digital representation and collaborative exchange of data along all stages of construction. The keyword here, we must note, is “data” – it refers to everything from the already mentioned 3D geometric constraints, through product performance characteristics to resource allocation and the aim is to have it all in a single digital environment. What is the manufacturer‘s place in BIM? [Information] is in the middle of the BIM abbreviation. Naturally, the characteristics of a building are strongly dependent on the characteristics of the installed products, so in order to build better buildings through BIM, everyone in the construction supply chain needs product information. How should they get it? Or more importantly, where do they want to get it from? – The answer is – From You. After all, you as a manufacturer are the most credible data source. How would your data fit with BIM? Firstly, in order to fit within the BIM process your product information needs to be transformed into smart data. Data that is easily searchable and easy to filter. Data that anyone can understand, data that machines and software can read. Having your data in BIM means that anyone who uses your data benefits from its seamless flow along the construction supply chain. Secondly, your data needs to be standardized. The standardization of data leads to the standardization of work. Your data needs to be consistently structured, so that anyone can find whatever they need within your data repository. So that you can export different types of data to the different entities who require it. Thirdly, your data needs to be interoperable. That means that it needs to be shareable in multiple formats, multiple languages and along different software tools that are widely used by the construction industry. That also means that it has to be interlinked and the relationships between products and their properties need to transfer as well. For instance the way construction product properties are named varies in Revit, IFC, ARCHICAD, Bentley etc. and the way the data is structured. So you must be able to share your data in many different languages and formats (Cobuilder can help you do that). How will you benefit from BIM? Apart from the obvious benefits of not being left behind from your industry’s progress, there is more to BIM that meets the eye. BIM is useful for manufacturers, because it can actually help them to get their products specified. 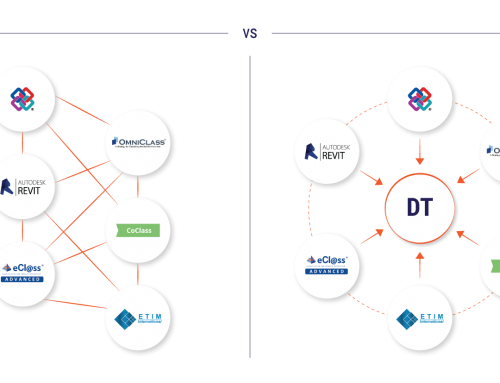 If design teams know about the data regarding the manufacturers’ products and have the geometry of their products, then they are more likely to select those products and use them within buildings. The same applies to the construction teams doing the actual procurement – the people that actually buy your products. If they find it easy to get the information about your products and the specific data, for instance characteristics such as “fire rating” or “U value” they can easily match your products towards the specifications and requirements they have to comply with and consequently are more likely to make an informed decision to choose your products. What is more when you are working with data, with the above-mentioned characteristics you can easily find out who has been looking at your products and who has been actually buying and installing them. Thus, you not only benefit from getting them specified and purchased more often, but you are also taking advantage of unmatched market intelligence feedback that will certainly help you maximize your sales. If you want to be on board with the changes currently taking place in the industry and want to be a partner, you have to move towards BIM. Your information, your data has to be BIMified. 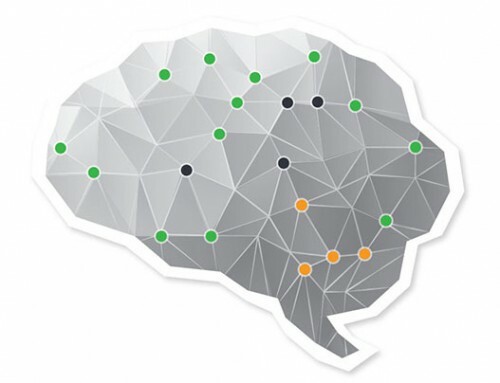 How do you BIMify your data? The only thing you have to do is enquire about coBuilder’s platform goBIM!